The Honda CB125E has been available for several years and some examples are getting up around the 50,000km mark and beyond. Small motors require a rebuild at shorter intervals than larger ones as they tend to be operated at higher RPM's. Heres a few links I've found to rebuild kits that can be readily purchased from eBay! I will add to this collection as time permits and as I find things. 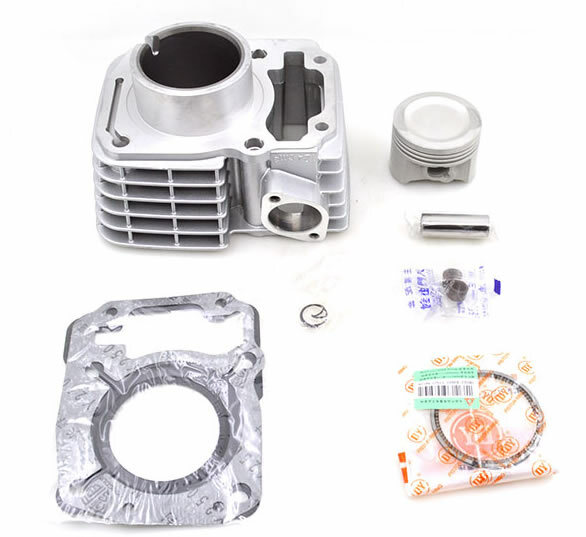 Of course Honda Australia is a good source of spares for your motorcycle but there are aftermarket alternatives as well and some of them are actually OEM but distributed by a different company than Honda.